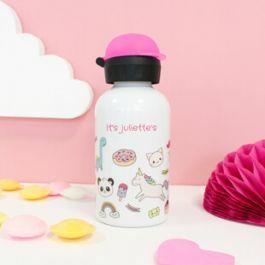 For a full customisation of your isothermal water bottle or as a replacement of your old cap, order a colour cap now to match the bottles' lids to your little ones' theme of choice. 6 colours to choose from: blue, pink, red, orange, green and black. To take care of your water bottle, discover all of our tips in our video. 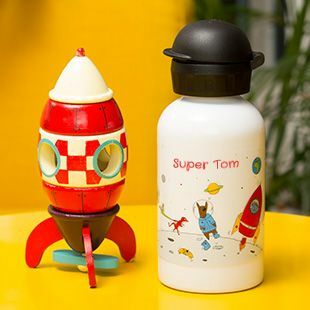 Suitable only for Petit-Fernand's isothermal water bottles (350ml). BPA and phthalate-free, these caps come with an anti-leak system and come with the coloured lid of your liking! All of the colour caps (apart from the black one) are made of semi-opaque plastic. Suitable only for Petit-Fernand's isothermal water bottles (350ml). BPA and phthalate-free, these caps come with an anti-leak system and come with the coloured lid of your liking! All of the colour caps (apart from the black one) are made of semi-opaque plastic. 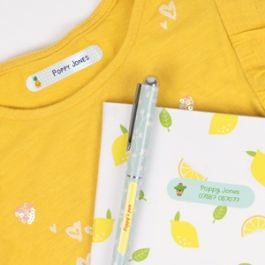 For school picnics and field trips, we offer 100% personalised lunchboxes and which will easily become your little one's best companion on a daily basis! Noah and Ava are able to open and drink from their water bottles with ease and have used them every day since they arrived. They are worth every penny. Everything is designed and made with the utmost quality, and I can see them lasting for years to come. 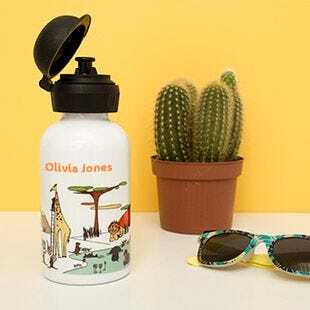 We’ve been using our bottles when we’re out and about to keep the boys hydrated, and we’ve had no more complaints about having to drink lukewarm water! I can’t wait to make the girls some hot chocolate in the winter in their Petit-Fernand bottles. It will be so handy when they go to watch their dad play football in the colder months. The quality of each product stands out.